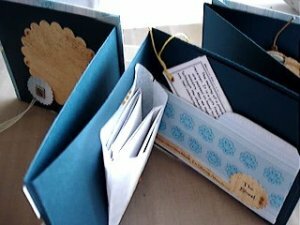 Scrapbooking is a surprisingly popular recreational activity in which many people engage. 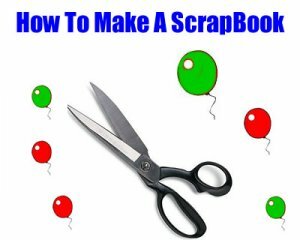 Scrapbookers or scrappers are people that engage in this activity. 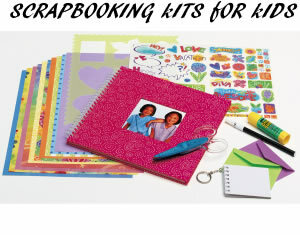 Scrapbooking is a means of collecting items that evoke memories and putting them together in a book. Oftentimes it is news paper clips, photos, journal entries, and small objects that are largely two dimensional (you may find a preserved lock of hair in a scrapbook, for example). 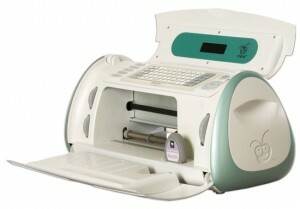 Digital Scrapbooking, or electronic scrapbooking, is the modern answer to the classic past time. Instead of keeping a physical object that contains memories, it is stored electronically on a computer. Nowadays, this could allow for a more complete scrapbook that is reproducible and easier to share. How is it more complete? Well, in a physical scrapbook, you can have images, words, and objects that are fairly two dimensional. In a digital or electronic scrapbook, you can also have videos and audio clips. You would obviously not be able to store a lock of hair in a digital scrap book, but you could store an image of it. So there is something to be lost, but with videos and audio clips you have so much more to gain! Scrapbooking is something anyone can do, but some people have a knack for it. All you really need is a binder or some kind of book that you can add pages to, a little time, and a little creativity. 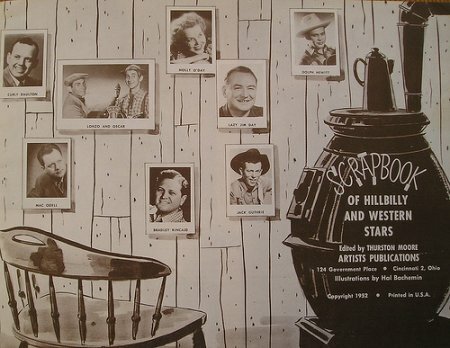 And of course, the scrapbook memorabilia you wish to include! You have to be careful though because if you are cutting up old pieces of paper, you only get one shot! Digital Scrapbooking is simply a matter of gathering up files and storing them all in one place. If you are really into it you could get a program to incorporate all of your files into something that is more presentable as an electronic scrap book or slideshow, and if you are really web savvy, you could even make a website! You may want to make sure that only people you know can access a lot of the material though. 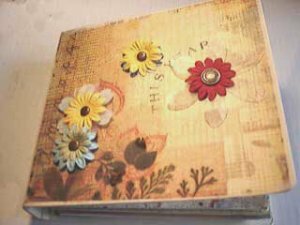 Scrapbooks can be very personal and you might not want just anybody seeing it! We have quite a few articles to share, share your own articles on scrapbooking so we can share them with the world! 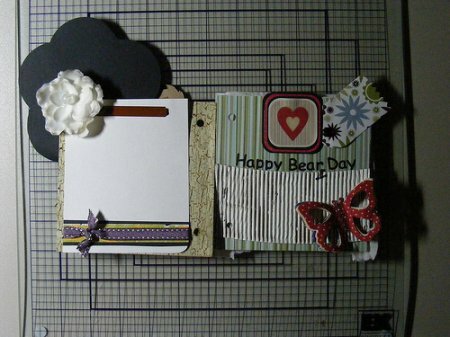 Share a link to a page on Scrapbooking and we will consider it for placement on this page.